I am the self-published author. ISBN: 978-976-95792-4-8; Published March 21, 2018 as an E book at: https://www.smashwords.com/books/view/795818; Print book published April 2018.
key moments of my personal search for the understanding of what it means to be Black and, as my search continued, ultimate meaning in human existence. 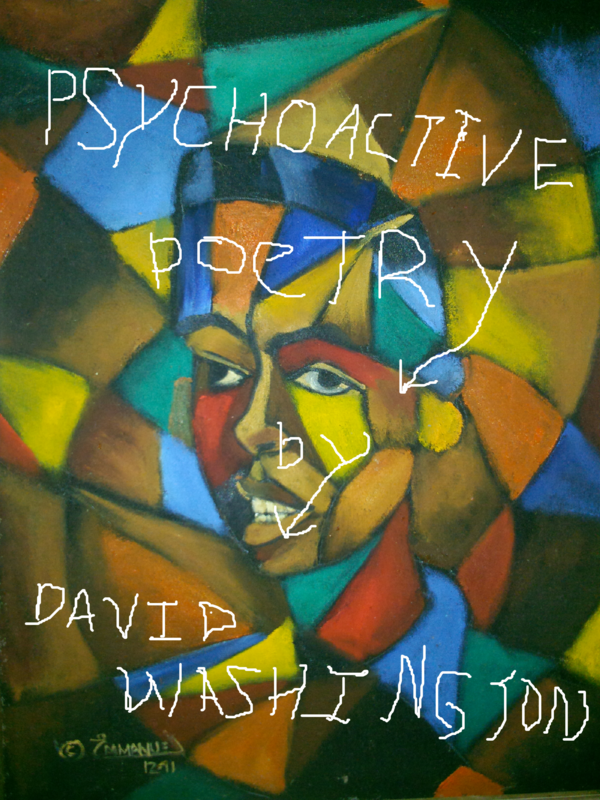 'Psychoactive' in the title refers to my hope for a thoughtful reading of my poetry. I was born in Florida in 1949. I received a BA in Psychology from Colby College in 1971 and MA in African Studies and Research (Anthropology) from Howard University in 1973. I have lived in Belize since 1991. @DWash, the artwork used on the cover is nice and seems to fit the subject. Have you published any of books of poetry that has been reviewed? If so, can you share a link or post the review? Thanks.